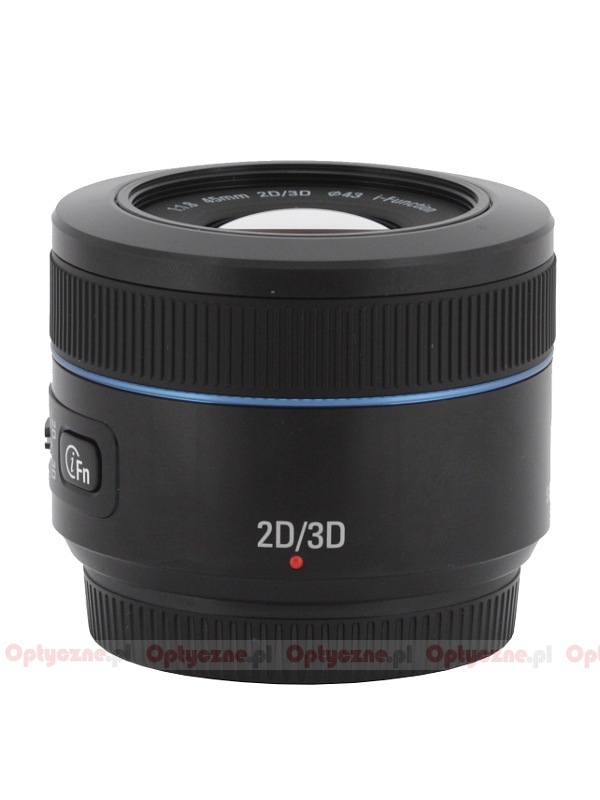 The Samsung company has been developing the line-up of NX system lenses in a very consequent and well-thought-out manner. 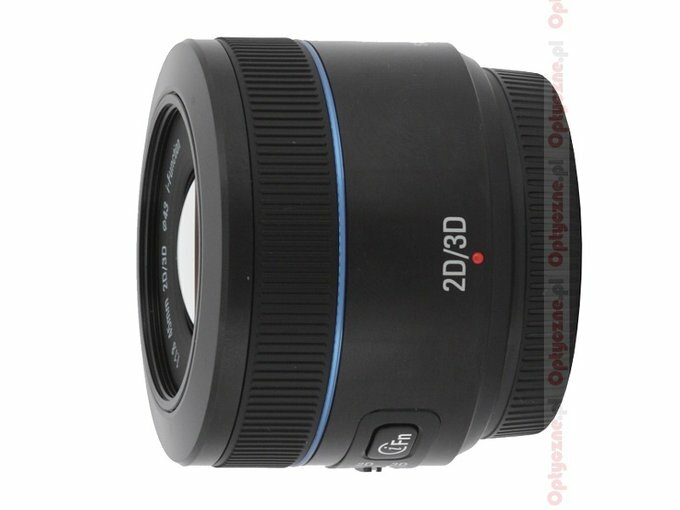 We have praised them from the very beginning for introducing a lot of fixed focal length lenses – the company has offered 16, 20 and 30 mm “pancakes”, a 60 mm macro lens and a classic portrait 1.4/85 device. 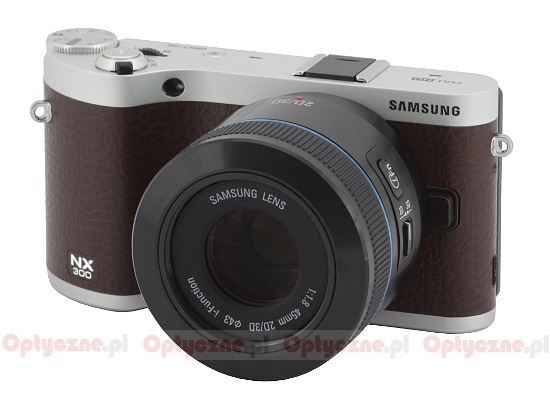 During the 2012 Photokina that line-up was even enlarged by the Samsung NX 45 mm f/1.8 model which, at the beginning of 2013, was released in a new 2D/3D version, making it possible to take 3D shots. The Samsung company sent us the aforementioned lens for testing purposes very quickly so we were able to check how it fares when attached both to an older camera, like the NX10, and the newest Samsung NX300 – enjoy your reading!